Spring is tricky. Sometimes just a shirt will do but other times you’d be close to freezing without a jacket. Luckily there’s a perfect piece of clothing to fit this unpredictable season. The shacket. It’s what you get when you combine a shirt and jacket. A little thicker than your average shirt but not quite as thick as your heavier jackets. A piece like this is great to have and can be styled in a multitude of ways. Like with most pieces of clothing, fit is key! 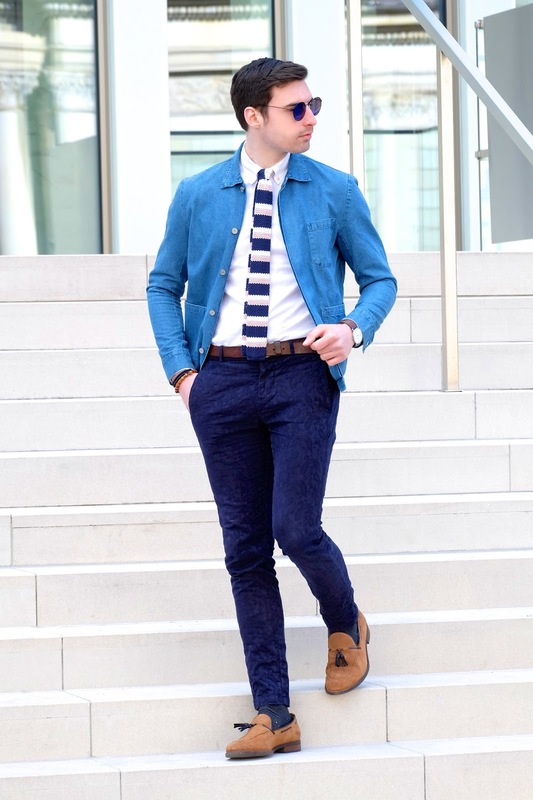 The shacket should have enough room so you layer a shirt or light sweater under but also be slim enough that adding an overcoat wouldn’t be a problem. 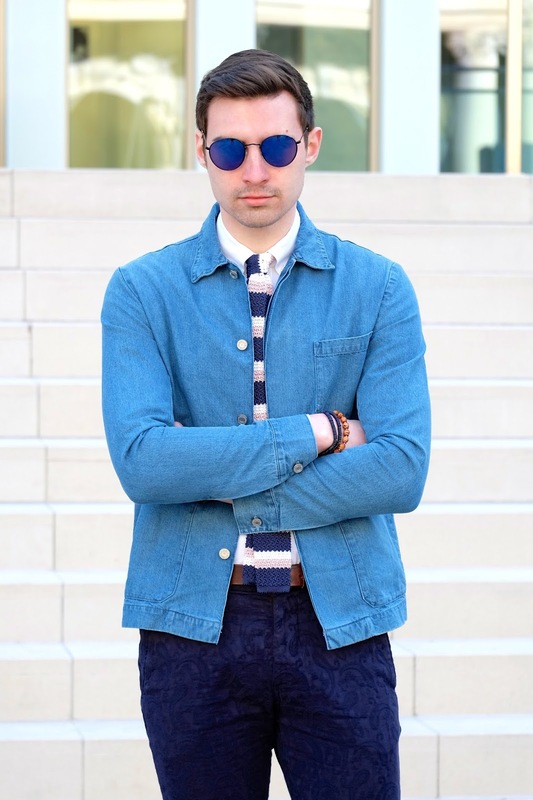 Shackets come in lots of different materials but I find denim and wool are the most versatile and can easily fit in with most things in your closet. For me personally I think that switching them out for a blazer is a fun thing to do from time to time. 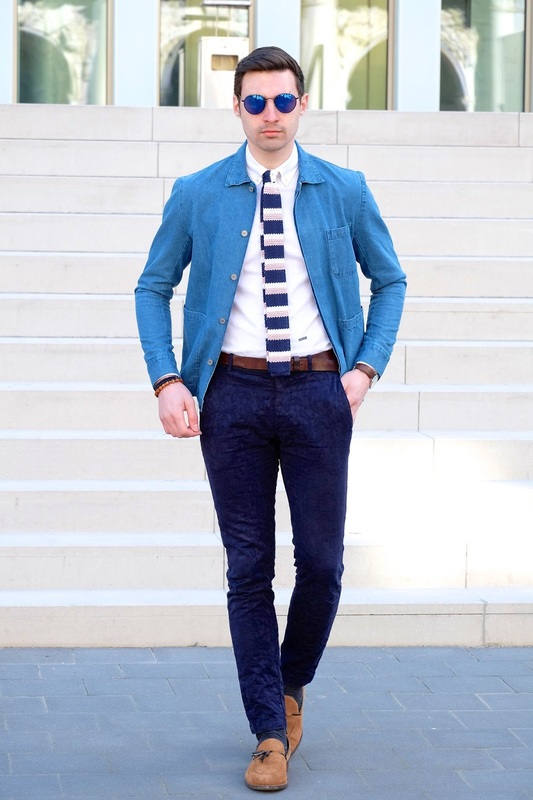 Shackets aren't exactly meant to be worn with a tie but that's no reason not to. What do you all think? Thanks as always for reading!